Chicago, IL, August 30, 2017 –(PR.com)– Pangea Mortgage Capital (“PMC”), a nationwide commercial lender headquartered in Chicago, Illinois, announced today the closing of a $10 million loan for the funding of a hotel located in Canada. PMC worked with an experienced real estate developer and sponsor who needed liquidity for a hotel project in Canada. Structuring the loan involved maneuvering through several layers of complexities including multiple assets, varied ownership structures, as well as first, second and pledged collateral all within a compressed timeline. PMC closed the transaction eight business days from term sheet signing. The fixed rate and interest-only loan has a term of 12 months with two 6-month options to extend. “The fact that our team closed this complex loan in eight business days is evidence that although our loans are not a perfect fit for every situation or borrower, if creativity, speed and assured execution matter, we are an invaluable option.” said Daniel Sobelman, Director of Investments at Pangea. 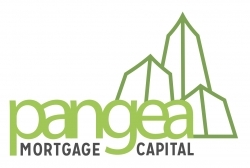 Pangea Mortgage Capital is a nationwide commercial lender headquartered in Chicago, Illinois. 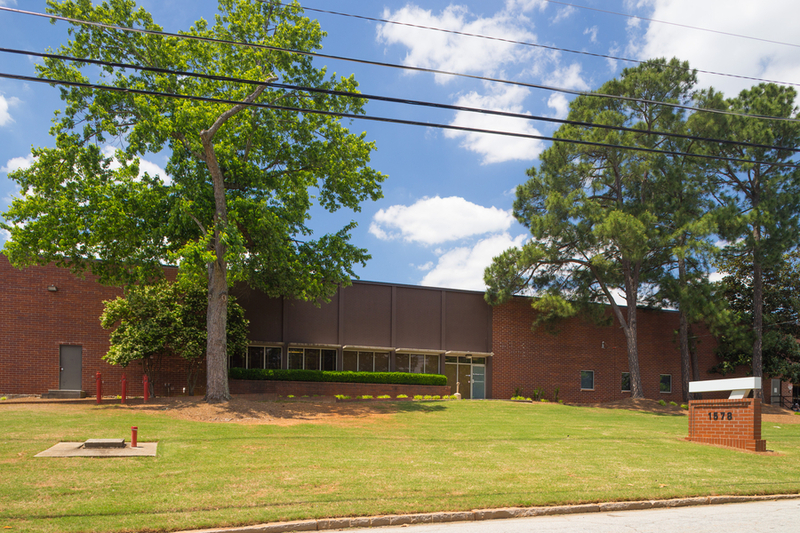 PMC provides financing on real estate backed assets, with loan sizes between $1 million and $25 million. 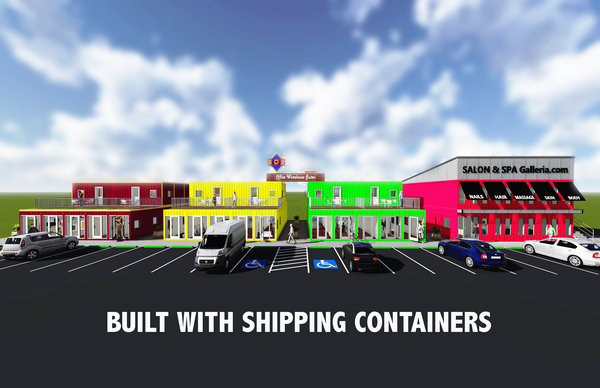 The Company is a subsidiary of Pangea Properties, a national multi-family housing owner with over 13,000 units. It is PMC’s mission to serve lower-middle market real estate investors, owners and operators by unlocking value through creative transactions. To learn more about the Company, please visit www.pangeamortgage.com.